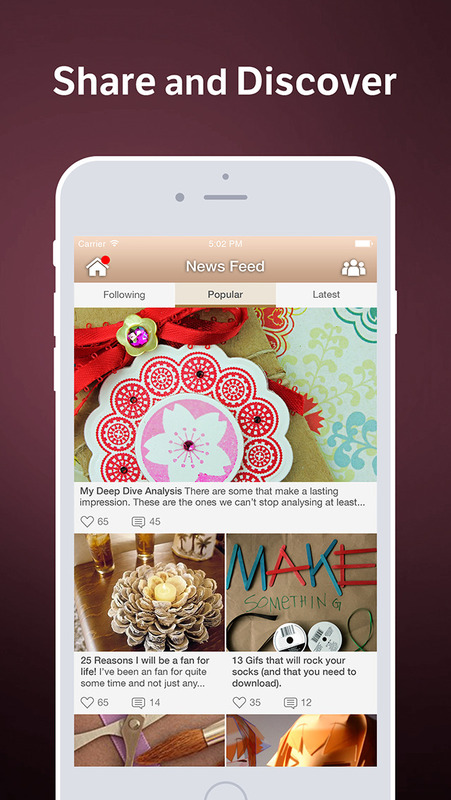 Crafty Amino is the fastest growing mobile social network for handmade crafters! Discover other craft makers nearby and around the world who share your passion for sewing, knitting, jewelry making, crochet, ceramics, beading, quilling, scrapbooking, Etsy, Craftsy, DIY, Michael’s, Joann’s, Hobby Lobby, and AC Moore. Post and chat about materials, projects, tutorials, and news. 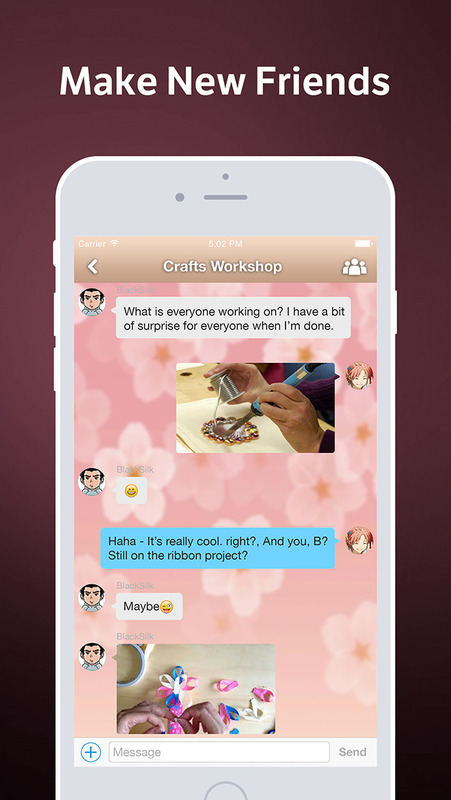 Ask and answer questions on the fly and search for expert answers on everything crafts. If you love crafting and creating homemade or handmade crafts, sewing, knitting, yarn, patterns, scrapbooking, papercrafts, quilling, jewelry making, beading, felting, fashion, design, quilting, crochet, candle and soap making, mosaics, wood burning, soldering, welding, glass blowing, glass fusing, origami, weaving, cosplay, Etsy, Craftsy, DIY, or any other aspect of the crafts universe, this is the right community for you!